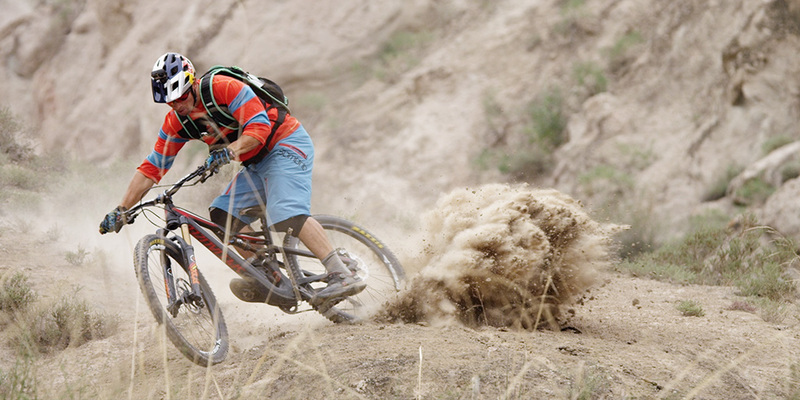 In this episode of MTB HEROES, we head to the northwest of China to spend some time with Darren Berrecloth. 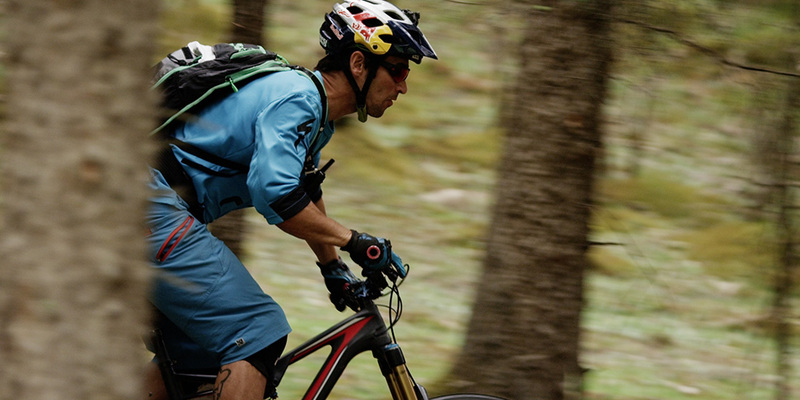 Darren is one of the most legendary mountain bikers on the planet and one of the top freerider in the world. 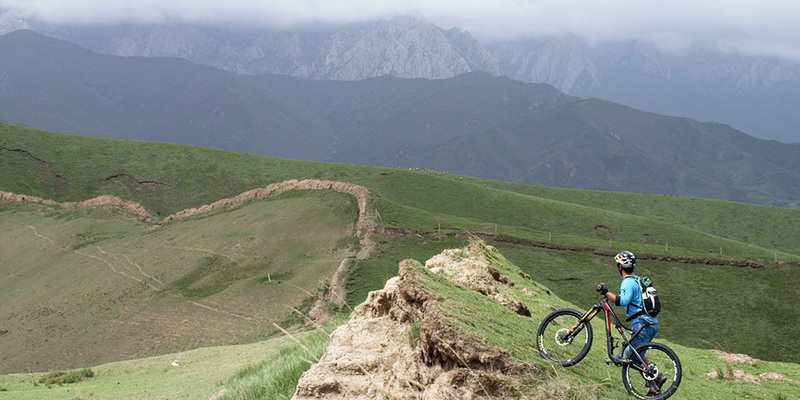 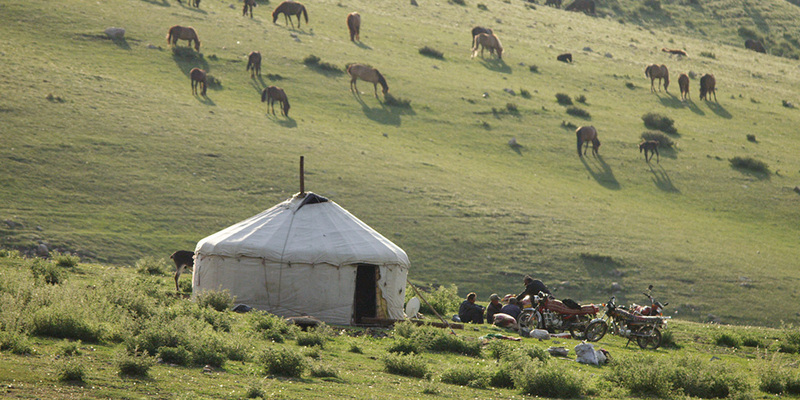 He just started to explore an unridden area of China close to the Mongolian border in search of new culture and new experiences. 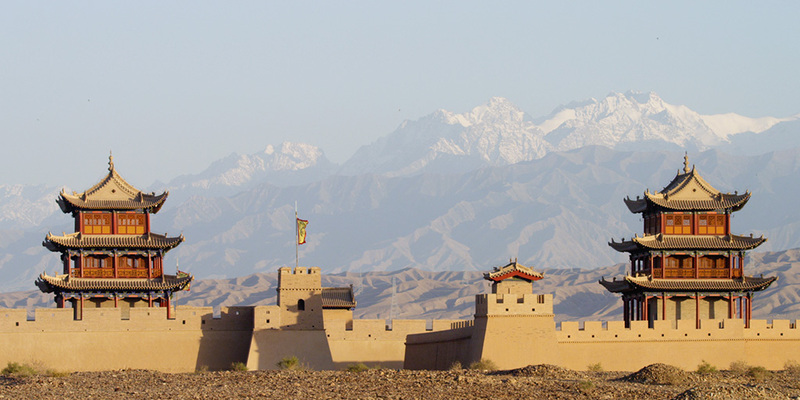 We will follow him during this trip in the wild and extraordinary ​landscapes of China along the historical silk road.